Landing Craft Infantry LCI(L)During 1943-1944 LCI(L)-192 was assigned to the Mediterranean theater, participating in the invasions of Salerno, Anzio, Elba and southern France. Laid down, 27 November 1942, at Federal Shipbuilding and Drydock Co., Kearny, N.J. 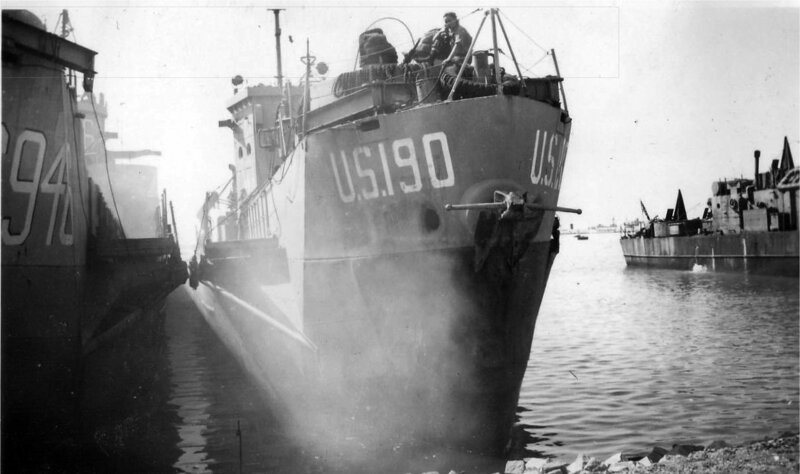 Commissioned USS LCI(L)-190, 3 February 1943, at Port Newark, N.J.
Elba and Pianosa landings, 17 June 1944 .